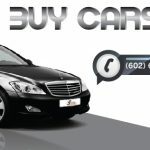 Call us first before trading in a car. Sell Us Your Car or Truck Instantly. Don’t trade your car or truck into a dealer as a trade in. You never get what your car is worth. They simply move the numbers around. 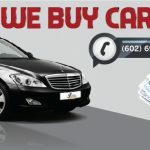 Sell your car first to us and bring down the cash for a better deal. Everyone knows you never get anything for trade ins. Sell the car first.